Ayo has been our lead pastor since inception in Sept 2011. Ayo has a bachelor degree in Electronics Engineering and a Master’s Degree in Business Administration from Obafemi Awolowo University. He’s undertaken some Theology studies from Wesley Institute, Sydney and currently completing a Masters degree in Christian Studies from Alphacruis College, Sydney. He also holds a diploma in leadership from Daystar Leadership Academy, Lagos, Nigeria. He is known for his creative style of communication and passion for non-conventional ministry. His ministry approach, along with his passion to reach the un-churched, has produced an atmosphere for record growth. Ayo has served as a church associate pastor, teacher and ministry consultant. 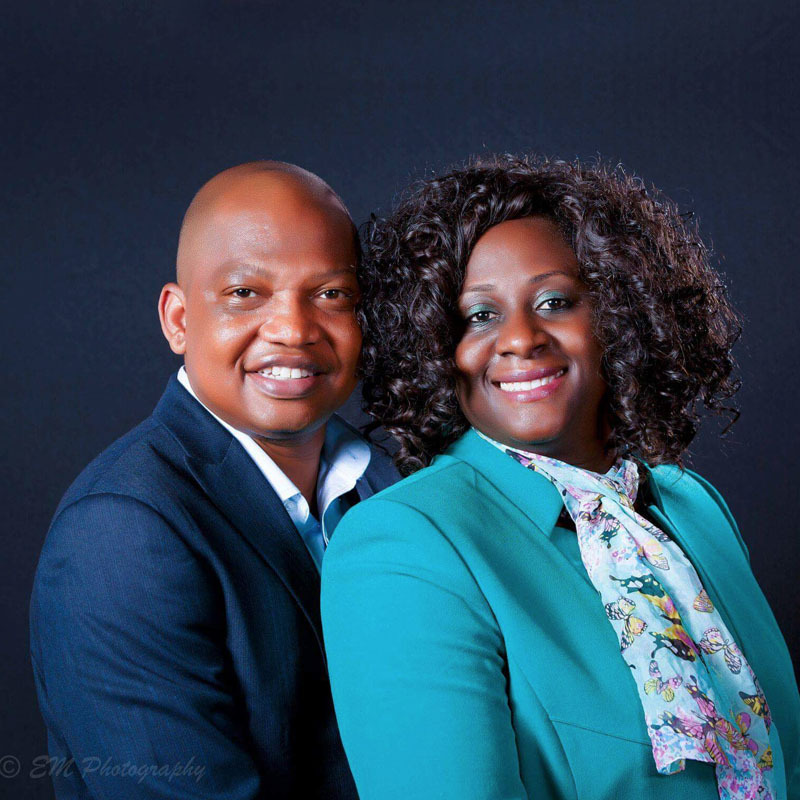 He is also the President of Heavenly Partakers, a non-for profit Christian organization that helps people discover and fulfil their Gods’ given dreams and potentials. He believes strongly in the strength and uniqueness of a culturally diverse congregation. Ayo is an IT professional with over 16 years’ experience and works as an Account Director in an IT consulting firm listed in the Australian stock exchange. He is married to Lola, and they have been together for over 13 years. Lola oversees Women with Purpose and hospitalityteam in the church and works with St George Bank. She also managesher Event Decoration and hiring business. Together they have two beautiful daughters, Damilola and Toyosi.